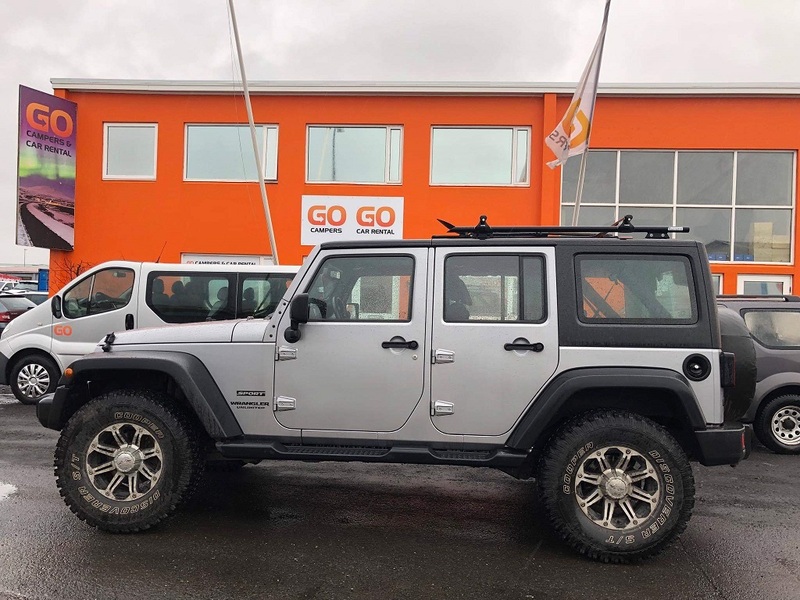 Get the monster truck for your Highland adventures in Iceland. It's allowed to go on ALL F-roads in Iceland. With snorkel for river crossings etc.